If you are planning to give your career a boost by studying in the UK, remember you have to prove your proficiency in the English language to get a visa. To get a visa for studying in the UK, you can opt one of the tests approved by UKVI (UK Visas and Immigration). What actually is the IELTS practice test? IELTS is an acronym for the International English Language Testing System. It is one of the world’s most accepted English certifications, whether you are a student or worker planning to migrate. IELTS evaluates your writing, reading, listening and speaking skills, and measures your language proficiency to communicate for study, work or life in a country where English is used as a language of communication. 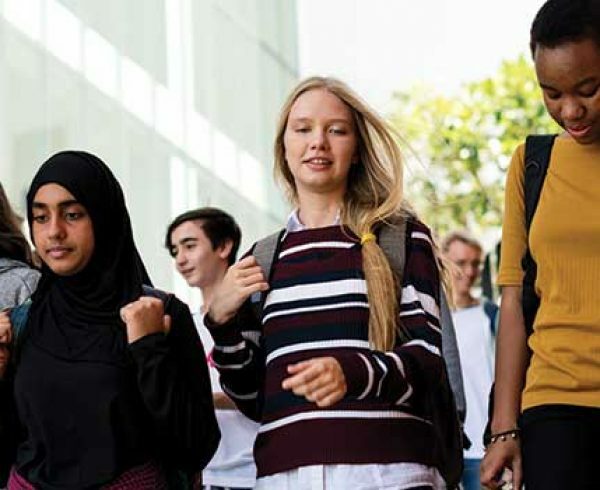 IELTS is a test that considers all candidates with the same equality, ignoring cultural unfairness and welcoming all standard varieties of English. IELTS is offered up to 4 times every month in more than 140 countries. This test can be taken by test takers as many times as they want. Academic- The IELTS Academic training test is required of those who want to apply for higher education or training programme at an English-speaking university or institute. Admission into programmes at both undergraduate as well as the postgraduate level will solely depend on the test results. 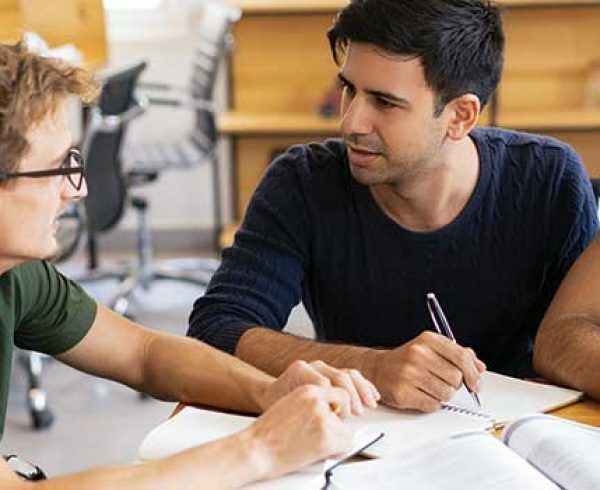 General- The IELTS general training test is needed when any international students want to apply for work experience or any training programmes. Both the type of IELTS practice test has the same listening and speaking modules, but different writing and reading modules. One of the key advantages of the IELTS test is its objectiveness. No matter how fluent you speak English, or how well you write it. This test exactly tells you what your English level is and compares it against the global standards. A practical 9-band scale evidently recognizes the proficiency level, from non-user (band 1) through to proficient (band 9). The listening part has 4 sections with 40 questions which need to be completed in 30 minutes. You will have to listen to a conversation basically an audio recording, and then you have to answer some related questions in the given booklet. It includes a speech, one-to-one conversation, a group discussion and monologue. It is important to have good and attentive listening skills. In the writing section, you will get 60 minutes to write on a given topic that may vary like a formal letter, article, passage etc. It is important to use correct vocabulary and appropriate sentences. In the academic test, initially you have to describe a given diagram or chart, and then you have to write an essay which is generally in response to an argument or a problem. Whereas in general training test, you have to write a letter on the given situation and then write an essay in a bespoke manner. This section takes place person-to-person with the examiner for about 11-14 minutes. This is to test your spoken English skills. 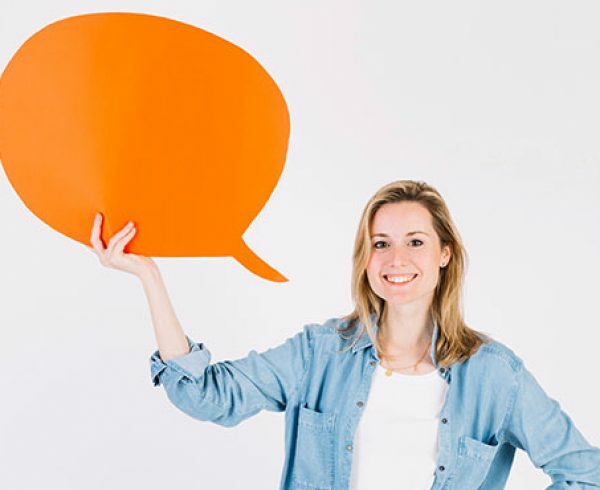 Initially, the conversation will start asking basic questions about yourself, and then you will be asked for your opinion on different topics for 2-3 minutes. It is very important to use good vocabulary and structure them in a convincing manner. If You Want To Study, Work Or Live In The UK, There Is An IELTS Exam For You. If you are planning to study abroad, all UK universities and colleges accept IELTS test results. Tier 4 student visa applicants can directly apply to the UK Universities with a valid IELTS result. 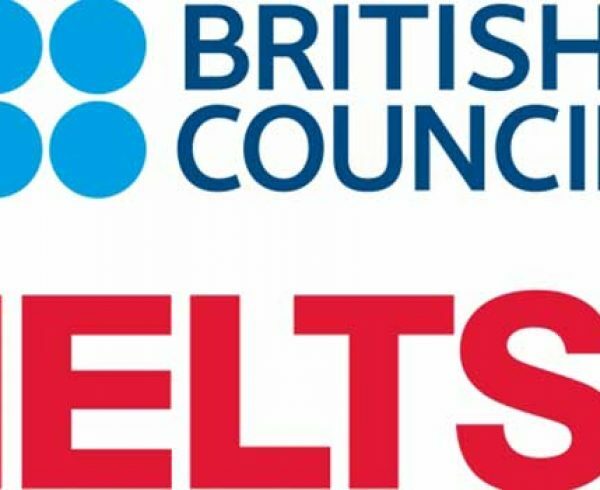 It is recommended to take IELTS with the British Council only as you get expert support, free study resources, convenient test dates, test centre and location, easy booking and fast results. 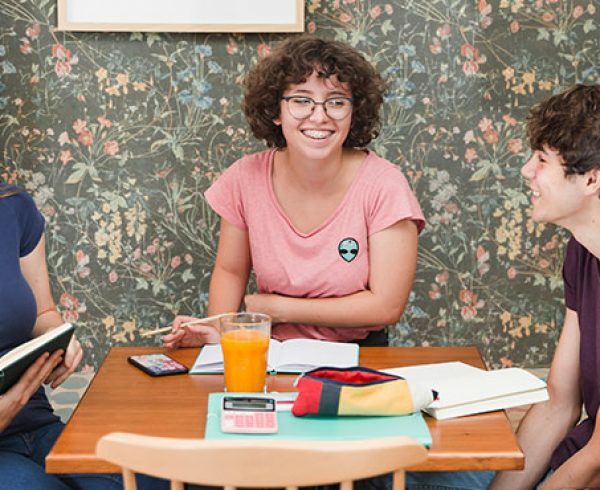 As a future international student, it is important to prove that you are well skilled and can successfully complete a degree programme in the English-speaking country. You need to get higher IELTS scores if you want to enrol yourself in advanced degree programmes like PhDs or Masters. Taking a world recognized English language test and giving a proof of your language proficiency is a crucial step in obtaining UK Visa so that you can work abroad. Today, language skills are considered an important asset apart from other job requirements. Moreover, they are the keys to career success. If you are a work visa applicant, you need to get either ‘competent’ or ‘vocational’ English language skills. This means you have to prepare yourself for more than just basic conversational English. Nowadays, government agencies have made the IELTS exam as a vital part of their applications sorts out to acquire citizenship or the permanent residency rights. The IELTS exams are widely accepted by the immigration authorities and continue to play a key role in taking language appraisal as a way to manage migration numbers. IELTS for UKVI is a UK-government approved SELT (Secure English Language Test). This means that IELTS tests can be taken to show your English language proficiency for a UK Visa and Immigration (UKVI) application. Other than the benefits IELTS exam has, it helps the visa applicants and test takers to measure their English language proficiency in a very polished form. Thus letting them apply for the specific course according to their IELTS scores.